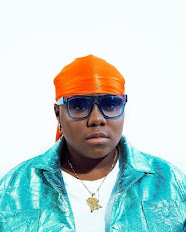 Following the successive release of Priddy Ugly’s LP, E.G.Y.P.T deluxe in 2018 and E.G.Y.P.T in 2017. 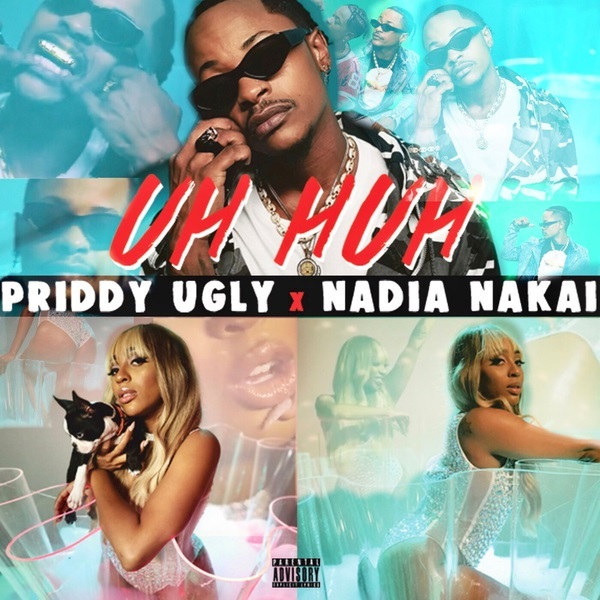 South African wordsmith, Priddy Ugly releases a new hip-hop joint dubbed “Uh Huh” featuring Family Tree queen, Nadia Nakai. Finally, Priddy Ugly and Nadia Nakai combines a unique chemistry on the new masterpiece.